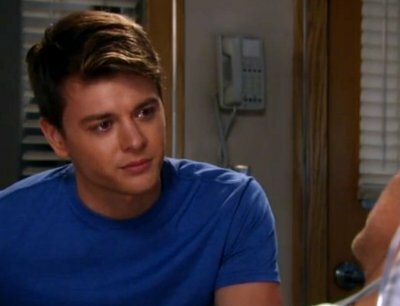 All of Sonny’s kids are back in the fold and they all just love him so much! Isn’t that just great? Wasn’t your heart just warmed? Don’t you not in any way feel the urge to primal rage scream multiple times an episode? 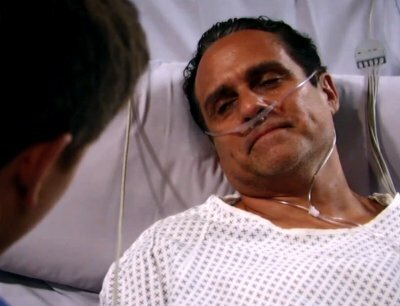 SONNY: I’m the one who’s sorry, buddy. MICHAEL: It’s fine, it’s over, you know we both messed up.